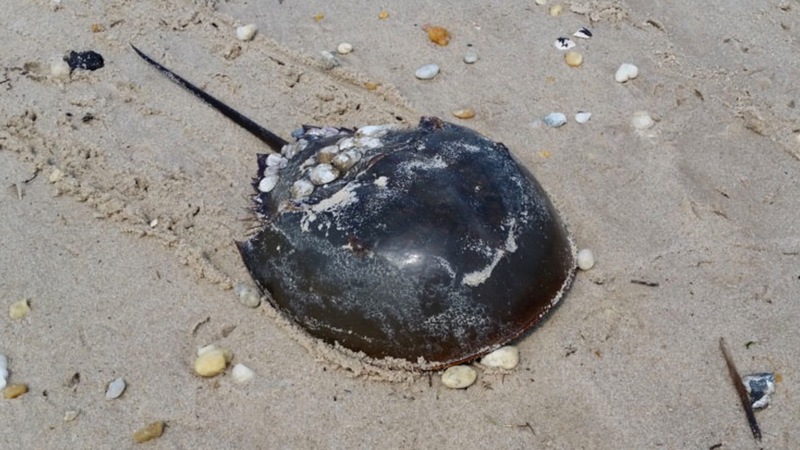 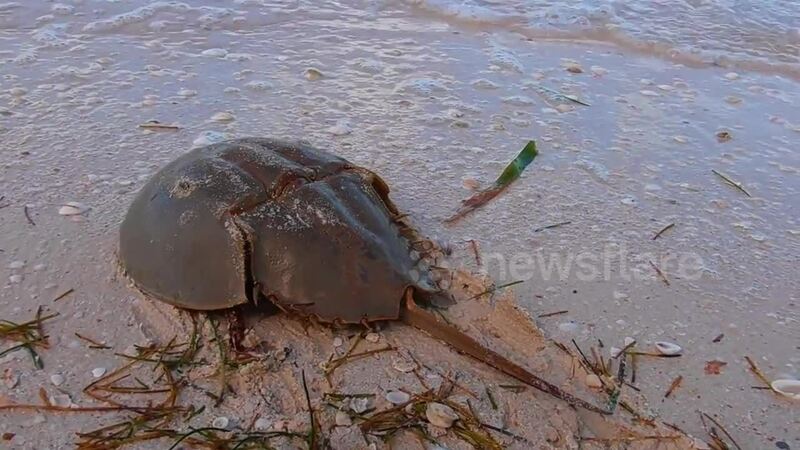 Horseshoe crabs have long been said to be somehow affiliated with arachnids, but a recent study revealed that the relationship is much tighter than thought. 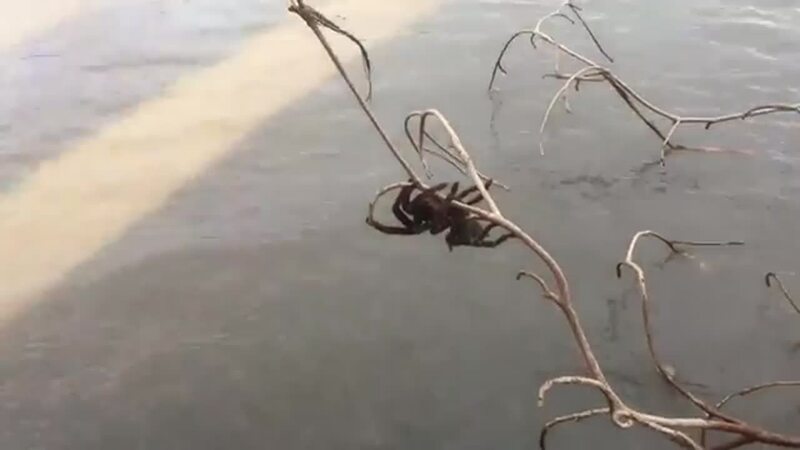 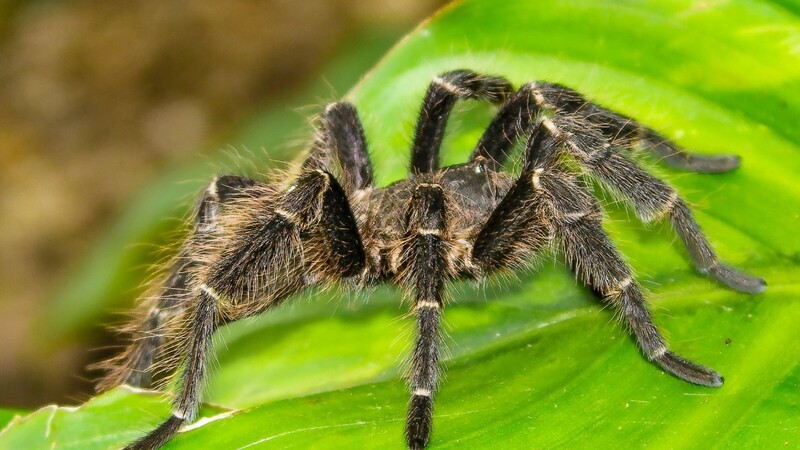 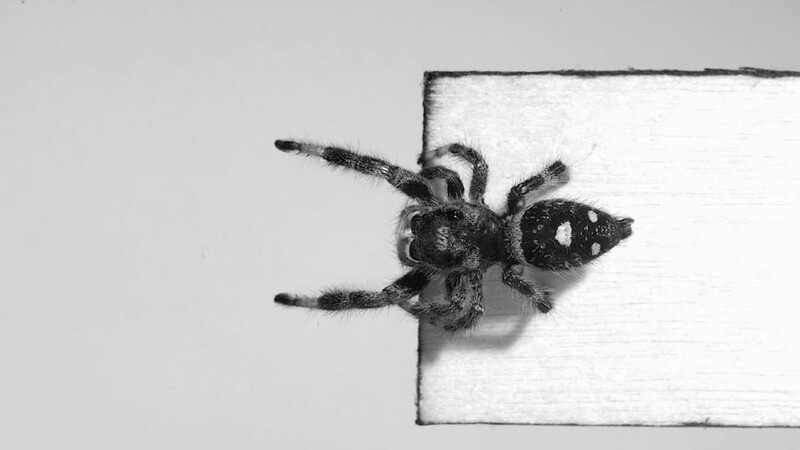 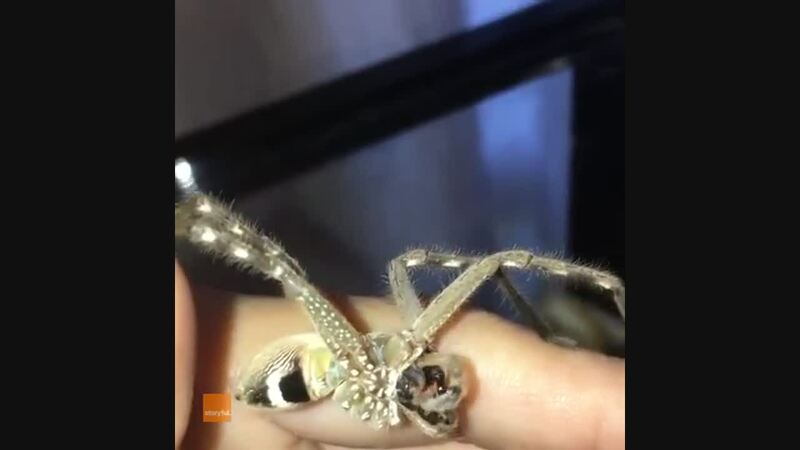 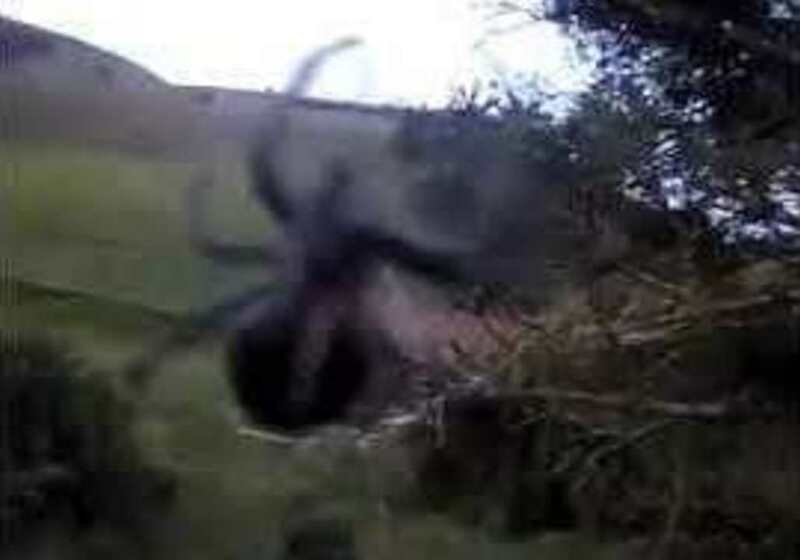 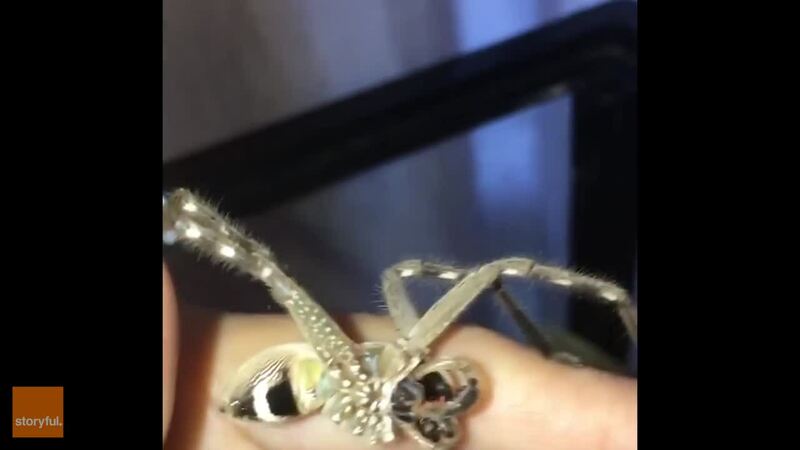 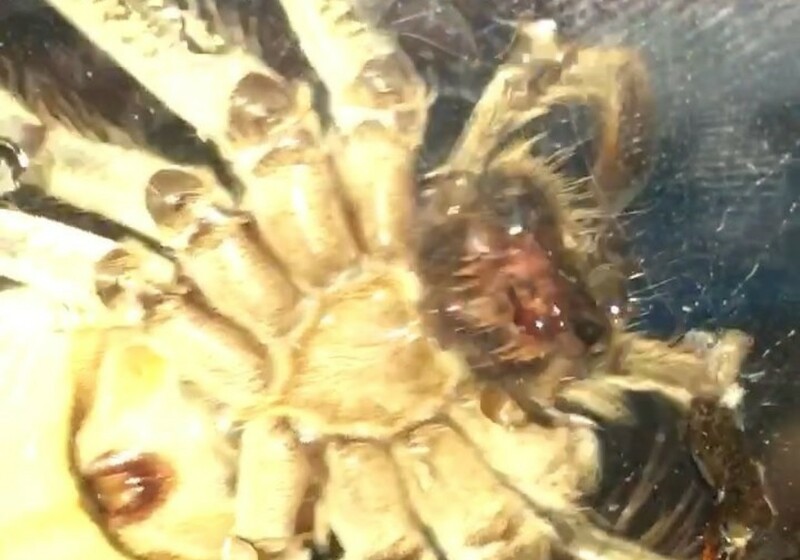 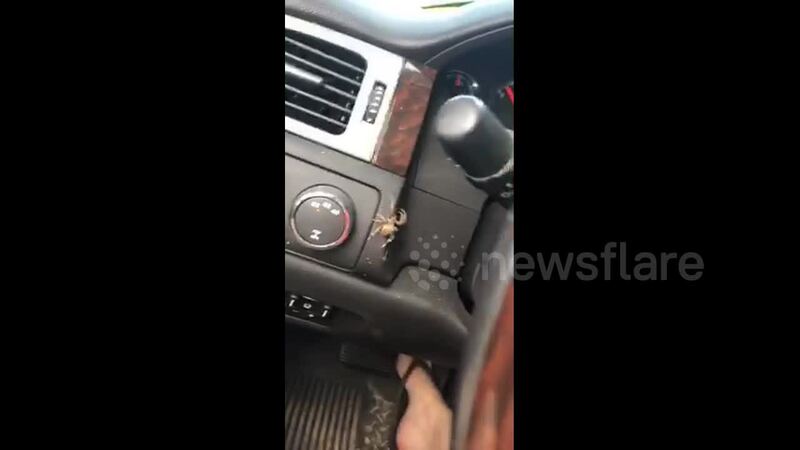 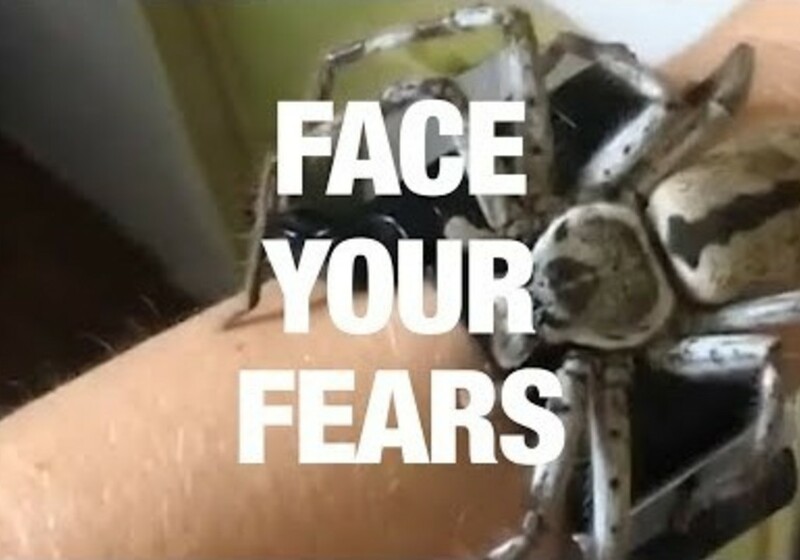 A 'giant' spider scared a clerk at the Fulshear, Texas, police department. 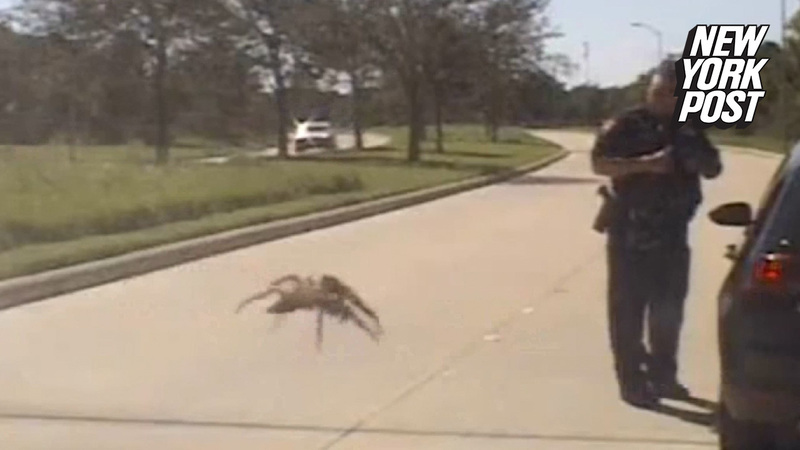 The arachnid, which appeared huge, was merely on the officer's patrol car windshield.